Pica is an eating disorder that surprisingly has nothing to do with food. In fact, patients actually eat unusual, socially unacceptable and inedible things. Some can be toxic, contaminated or have sharp edges that can cause internal bleeding. Such substances have no nutritional value leaving the patients suffering from anemia and multiple deficiencies because they are getting their recommended amount of minerals and vitamins. The pica eating disorder statistics have increased over the years and it can be a life threatening disease. Pica disease is rather alarming and causes are a lot of discomfort due to the nature of the disorder itself. Patients usually consume large amounts of substances that have no nutritional value and can also be socially rejected. It is very important to know the dangers of pica eating disorder. Because patients usually eat dirt, metal, glass, feces, chalk, laundry detergent, hair, pencil erases, vinyl gloves, paper, paint chips, needles, cigarette butts, burnt matches, nails, and wire. They might eat normal food or totally depend on such weird objects, leaving them with a lot of health issues(1). 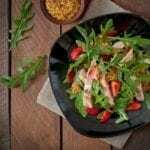 Pica is identified as an eating disorder when it is not related to development like with kids who might explore their surroundings through their sense of taste. Kids who taste weird substances are not Pica patients since they are only eating such substances out of curiosity or boredom. Babies below 12 months will put anything into their mouths and start to chew, probably ingesting some inedible materials. Some pregnant women also experience weird cravings especially during their first trimester but such cravings are not identified as Pica. They could be triggered by certain deficiencies that naturally occur during pregnancy. This eating disorder shouldn’t also be confused with consuming weird substances that are related to certain cultures, practices or religions. 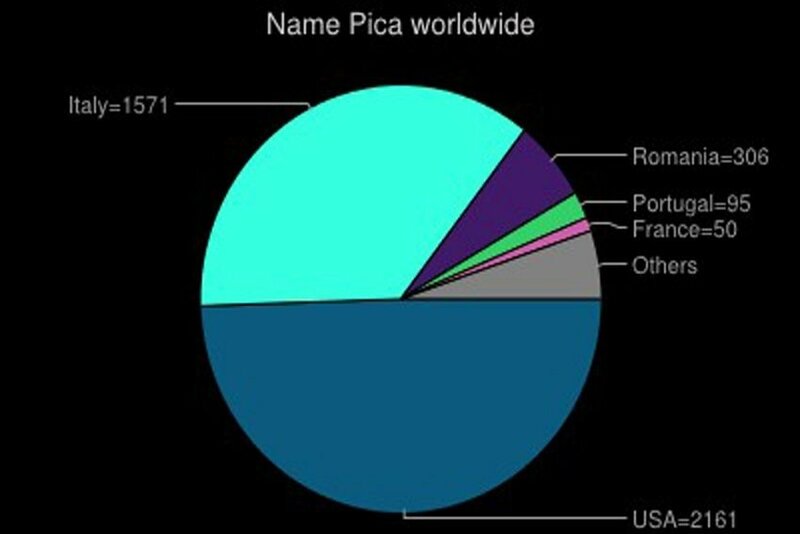 Pica is mostly diagnosed in women and children. Most women who suffer from schizophrenia can start eating unusual and inedible substances which usually worsens their condition. Pica Eating Disorder Statistics – Who is Affected? Kids between the ages of 1 to 6 are at higher risk for consuming inedible materials but they hardly identify as Pica patients. These kids usually enjoy putting things in their mouths and might still be unable to differentiate between food and inedible materials. About 10 to 32% of these children will show such behavioral pattern for a while, where they most likely going to stop on their own. Children below the age of 18 months are not considered to be Pica patients even if they eat inedible substances. 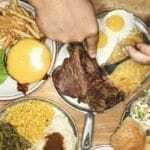 However, the Pica eating disorder statistics show that it is by far the most common eating disorder among mentally and developmentally challenged people between the age of 10 and 20. Almost 26% of the institutionalized children between the age of 10 and 20 suffer from Pica. The risk is extremely higher in children who suffer from mental retardation or are present across the autism spectrum. Among the non-institutionalized population, detecting and identifying Pica is rather challenging since it is very difficult to track and follow eating behavior and patterns. Patients are usually studied as individual case studies. 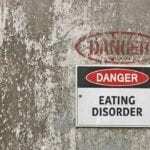 Pica eating disorder statistics are more common than you think. Most patients are usually very embarrassed to discuss their condition if they are aware of it. However, since most of them are living in institutions they usually engage in such behaviors where they are under therapy.